For the US Thanksgiving celebration a lot of Train Simulator DLC is on sale and all of Victory Works addons are 50% off.. yup, that is HALF PRICE! The sale is on until Tuesday (December 2nd) so grab some bargains while you can. 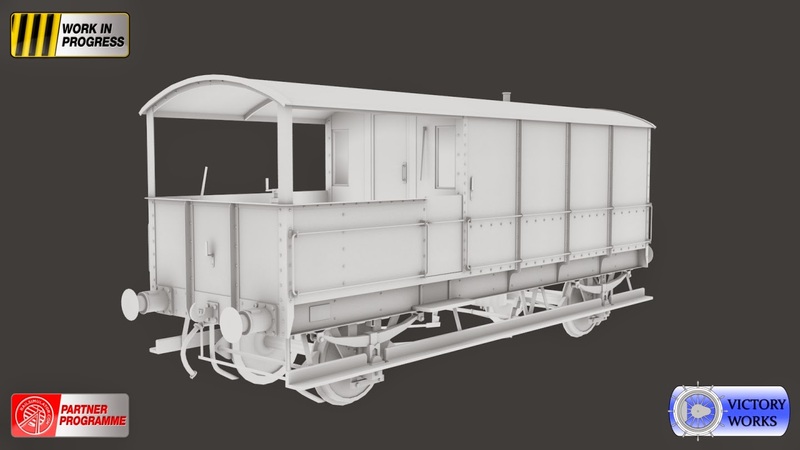 At Victory Works we prefer not to produce locos with single liveries or locos from a single era when they spanned many. 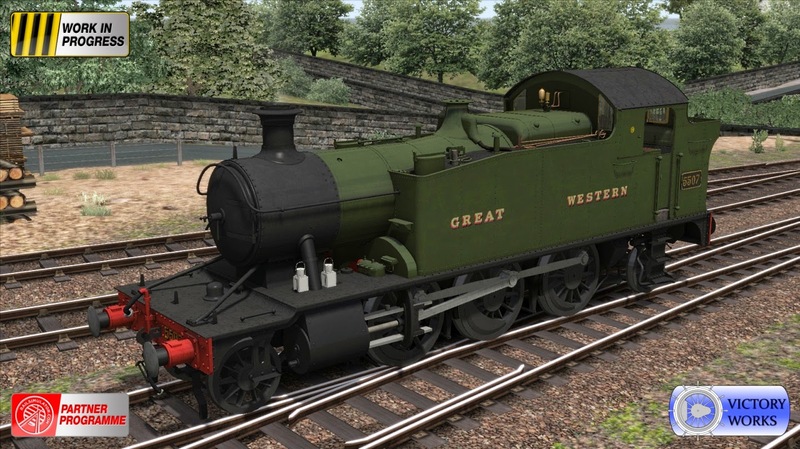 In light of this the plan for the GWR Small Prairies pack is to release all 3 classes (4400, 4500, 4575), with all GWR and BR liveries and numerous fittings and also stock for both eras. Having discussed the option of two packs or splitting everything up for the marketplace we instead decided we would go with a single bumper pack with a price about 50% more than normal, so around £17.99, which is cheaper than 2 packs and a lot cheaper than a single pack with half a dozen extra £2.99's for all the liveries and options. So what do you get for that price? 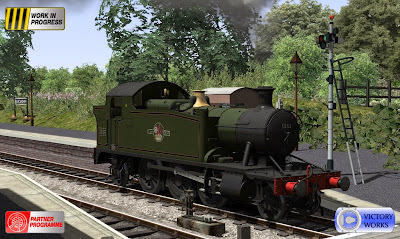 All locos have many optional components such as square/curved frames on the 4500, outer smokebox pipes on the 4400/4500, coal guards and ATC on all three, autotrain equipment on the 4575, as well as painted and polished metal bonnets for running your locos on historic and preserved routes. 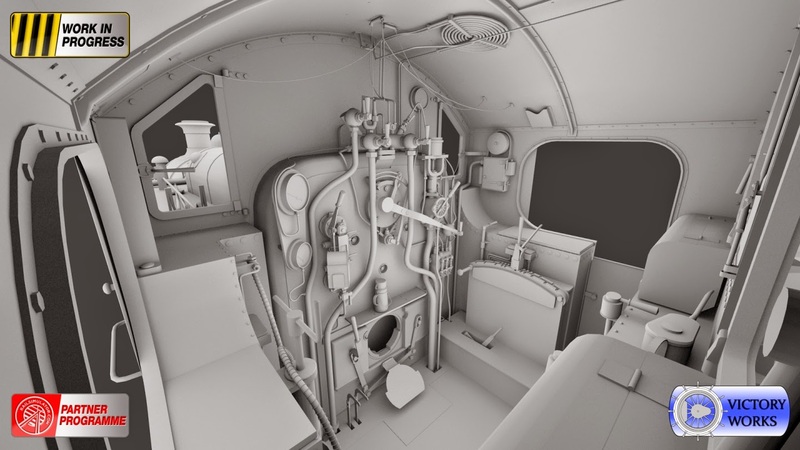 Using every possible combination there are hundreds of permutations to have each loco set up just how you like - or you can just drop one into a scenario or start a Quick Drive and use the pre-set options which cover every single member of all 3 classes. We had a lot of good feedback from the 14xx/48xx pack and we have improved many of the controls associated with the advanced mode. And obviously all locos come with standard mode and simple mode (as well as a specific AI mode) so you can drive them any way you choose. 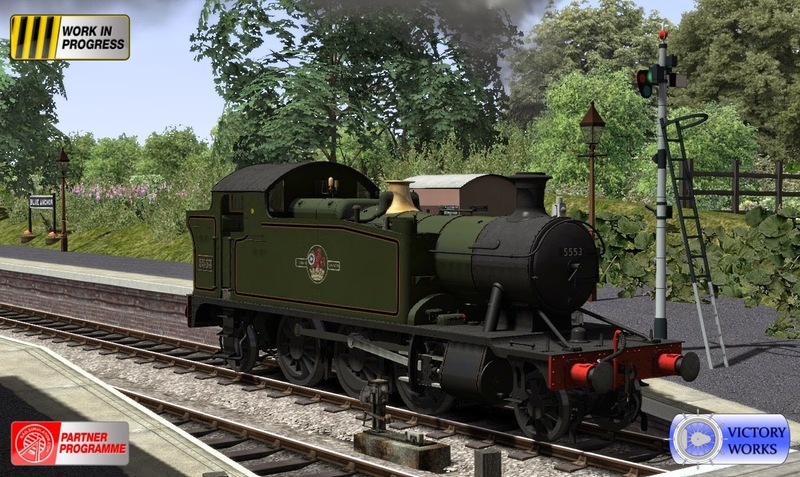 Also in the pack are 6 scenarios for the Falmouth Branch route and over 60 Quick Drive consists covering all liveries and with appropriate stock for each. 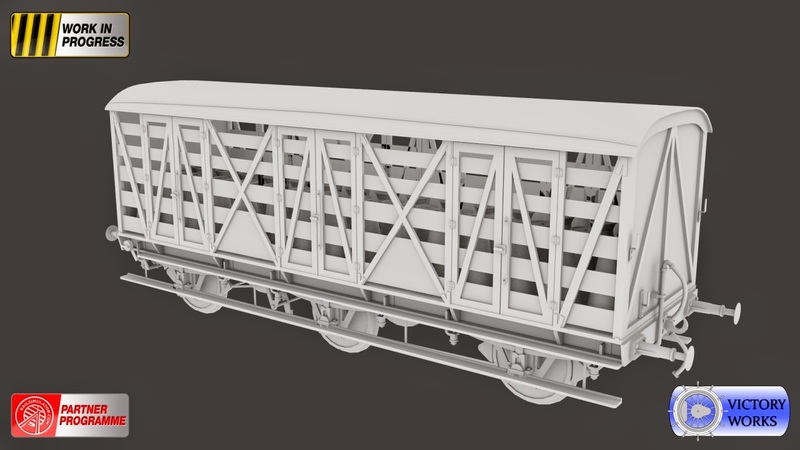 So although it will cost a little more than the average loco add-on we hope you'll agree that it offers great value providing everything in one package rather than spreading it out over multiple packs or offering separate re-skins. We are hoping it will be available in early December. Lots of work has been going on with the small prairies pack over the last few weeks and today we have some new images to show including the first in-game picture. There will also be another big news update about the pack next week, in conjunction with the Engine Driver website, listing liveries, options, features and additional stock. 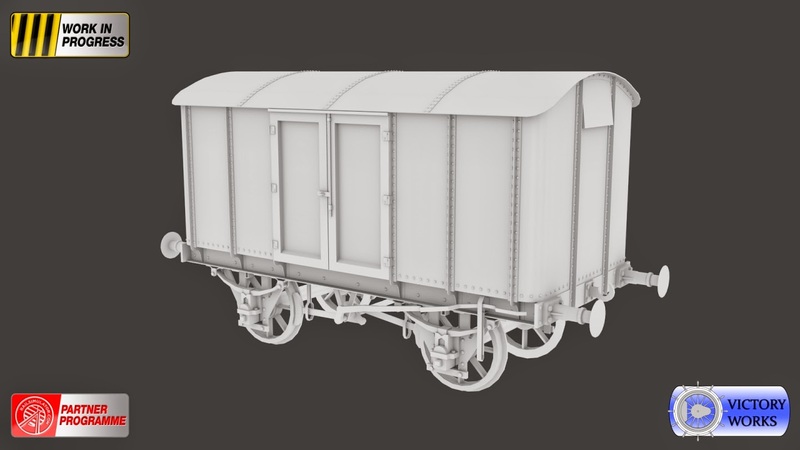 There will be other stock included as well and everything has been made from scratch using much more detail than has been used in previous GWR wagons we have produced. Keep an eye out for another update early next week with details of everything that will come with this bumper pack.